Qualcomm announced its flagship processor the Snapdragon 855. Many smartphone manufacturers lined up to get the first dibs on it. It looks like OnePlus has gotten the bragging rights. Yep, that’s right, OnePlus’ next phone will be the first phone with Qualcomm’s latest processor. This might come as a shock to most of you, as Samsung is usually the first smartphone manufacturer to get its hands on Qualcomm’s latest chipsets. Samsung releases its flagship phone earlier in the year, while OnePlus releases its phone towards the end of the year. It was just one month ago that OnePlus 6T was released. So we might have to wait a while before we can see the processor in action. 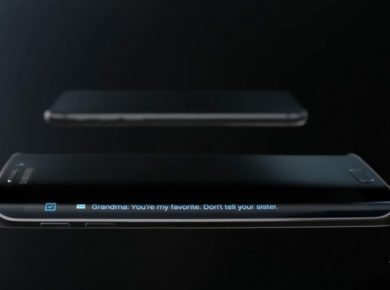 But the company says public will get to see the device as early as February of next year. 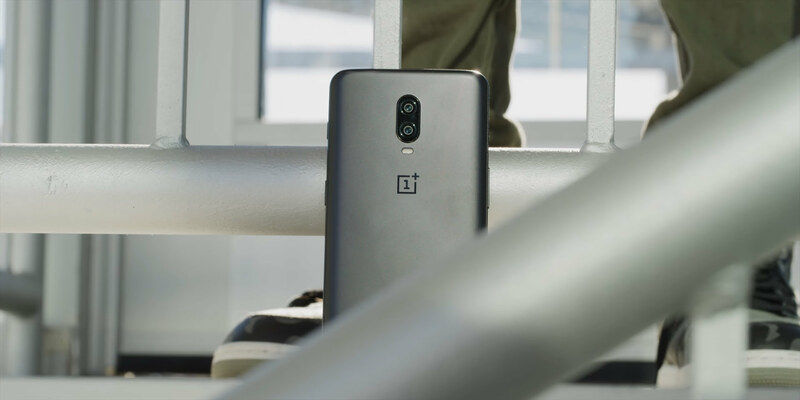 This early access to the Snapdragon 855 processor will also help OnePlus’ next flagship to become the first 5G phone in Europe because of a deal with UK carrier EE. OnePlus says the next flagship won’t be called OnePlus 7. Instead, it will start a new line of phones. Last time the company shifted from its main line of smartphones was when it released the OnePlus X. This device was a mid-ranger, not a flagship. The next device from OnePlus cannot possibly be a flagship as it will have the latest and greatest processor from Qualcomm. Not to mention, the 5G connectivity it will support. Things aren’t as simple, however. The new device won’t come with built-in 5G connectivity. Users will need to add an X-50 modem to make 5G work on the smartphone. This makes perfect sense since 5G service will be so limited. Despite this flaw, it seems the phone might be more premium than the current series. It is speculated that OnePlus won’t be the first smartphone to support 5G technology. It seems like Verizon and Samsung will be partnering to release the world’s first 5G smartphone. Both tech companies have announced this 5G smartphone will be released somewhere in the first half of 2019. However, they have not yet released details on what the device will be like. Its official name, features as well as market price are all still a mystery. Although OnePlus’s CEO Pete Lau told The Verge that their new smartphone will cost $200 or $300 more than their current smartphone. The smartphone will have Snapdragon X50 5G NR Modem and Qualcomm antenna modules. This technology will be needed to support such a fast connectivity type. 5G networks are being hyped for a few months now. There was certainly a need for this. 5G technology is expected to greatly improve the speed, coverage, and response times of wireless networks. The 5G network can improve the upload and download data around 10 to 100 times faster than the existing 4G LTE networks. This will make streaming a blaze for consumers. Obviously, 5G networks are a great thing. The only problem is how much they will cost. Data charges are already pretty high in the US. Many mobile carriers charge a premium fee for fast data connections. 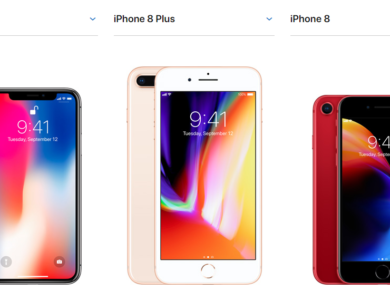 Also the packages most mobile carriers offer are limited, even if they call it “unlimited.” There are so many stipulations involved in this unlimited data that it is a hassle. Hopefully, the deal with EE and OnePlus will be more consumer friendly. Only time will tell.